GREAT JASPER JOHNS - 0-9, NUMBER 2, 1963 - LITHOGRAPH - SIGNED. This is a wonderful exciting Lithograph. Featured in several important published works on the artist. Limited Edition features sophisticated brilliant color tones in this print, excellent! Click the button below to add the Fab! 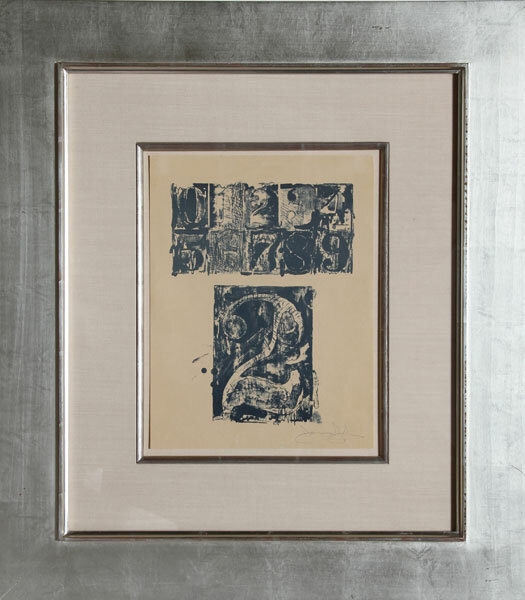 Jasper Johns - 0-9, Number 2, 1963 - Lithograph - Signed to your wish list.